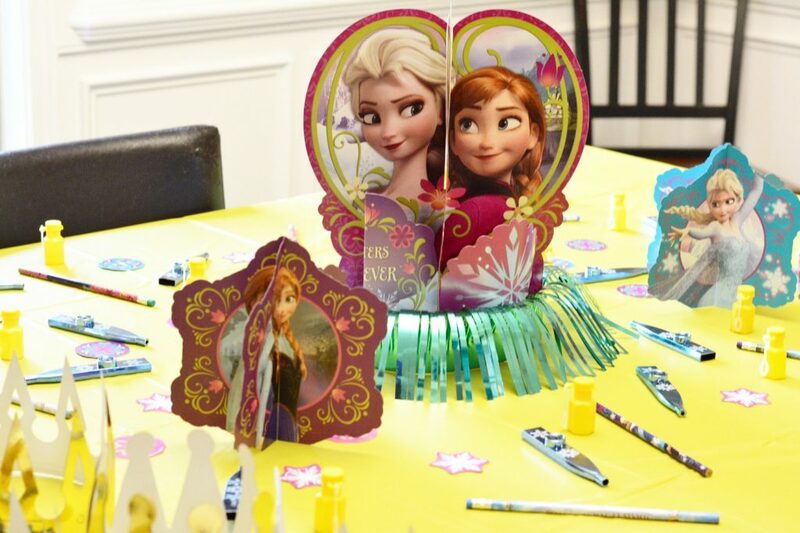 I had a vision for her party, but to be honest, convenience was still at the top of my list. With this in mind, I decided to order the party supplies from Oriental Trading. 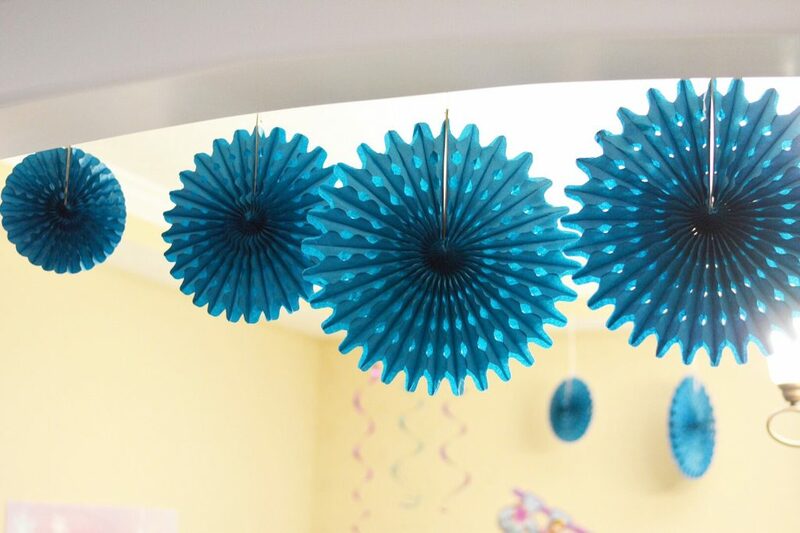 Oriental Trading is a one-stop shop for all your party needs. 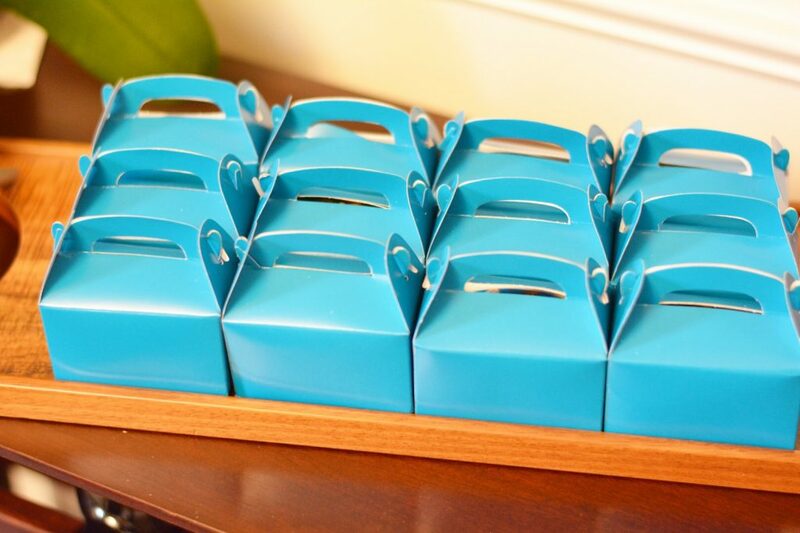 They have an abundance of themes and options for every occasion, and you get great quality at unbeatable prices. The best part? Not having to leave the house of course! Hahaha. I’m not too lazy, I promise, but again, convenience. Everything was ordered online and delivered to my door, which took a major load off my shoulders! 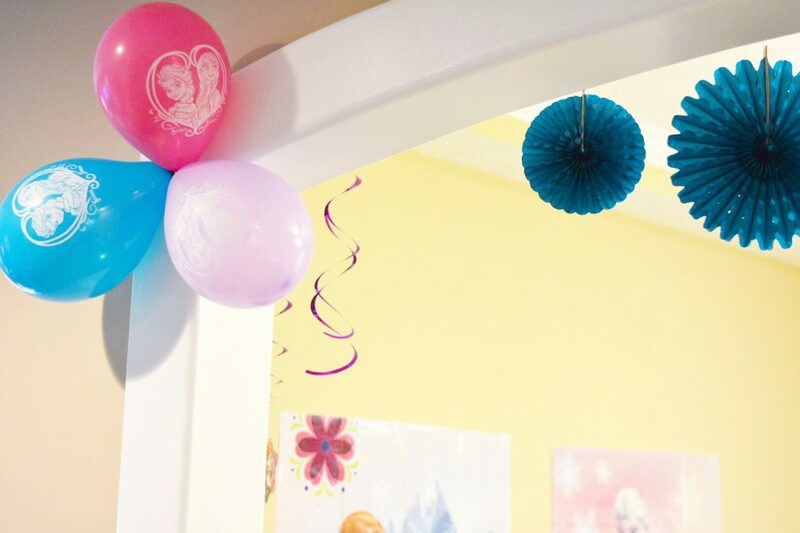 From the bubbles to the birthday banner I know Lily wasn’t going to notice every little thing, but I sure had a blast tying it all in! My dad was the ultimate party planner and he had a way of transforming a space, no matter how big or small, into this magical place. I have a long way to go, but I desire to follow in his late footsteps in that way. Oriental Trading made that a possibility for me this year, and for that, I’m grateful! When it came time for cake, I had this custom candle made by Kelly @shopgavandro. She’s phenomenal and the frosty blue with snowflakes was the cutest!! In addition to the details in the dessert and decor, the birthday girl had to dress in style! You see her posing next to the custom chalkboard printout created by the super talented Meghan of So Sweet Design Studio, and it’s one of the highlights for sure!!! 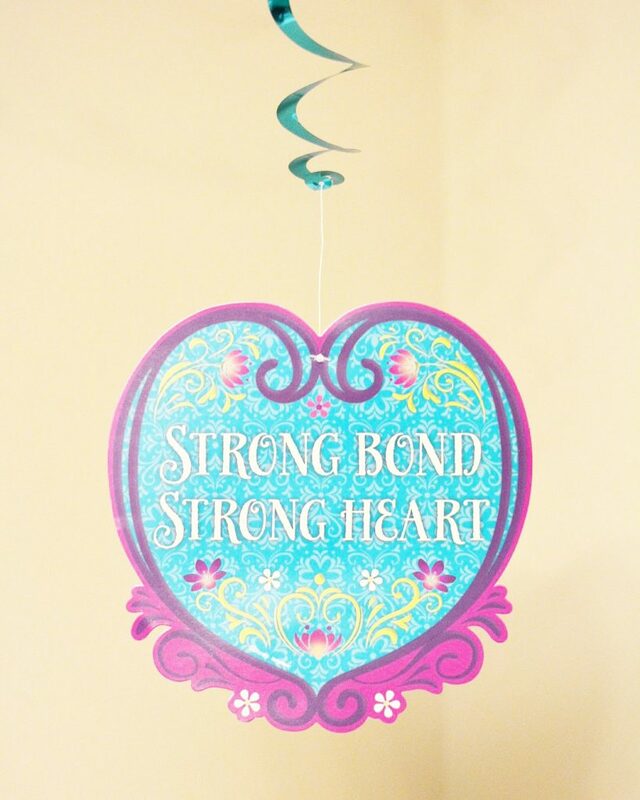 I love having this keepsake and Meghan is offering 10% off of your purchases with code ‘THANKS10’! I know that each year I have with my girls is a gift, and I hope they always feel special and celebrated on their birthdays. My oldest turns 6 in March so we’ll see what plans we hatch by then. 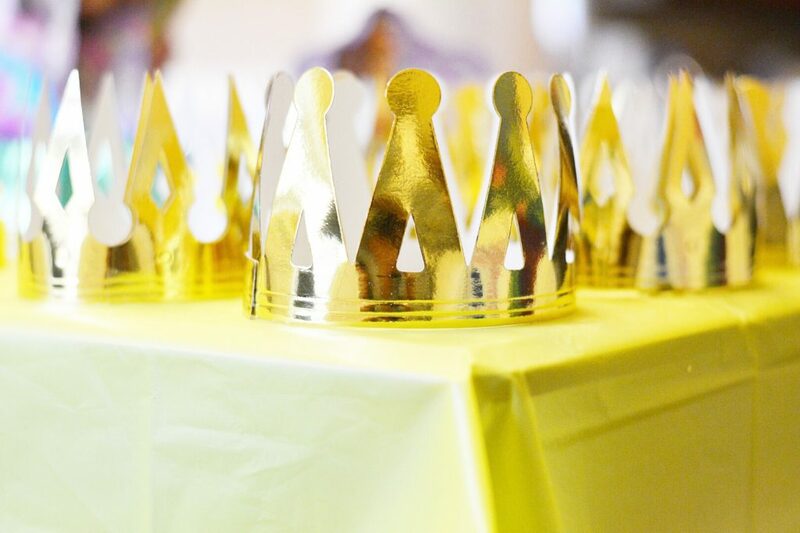 What has been your favorite birthday party theme?! First of all, she is the cutest!!! 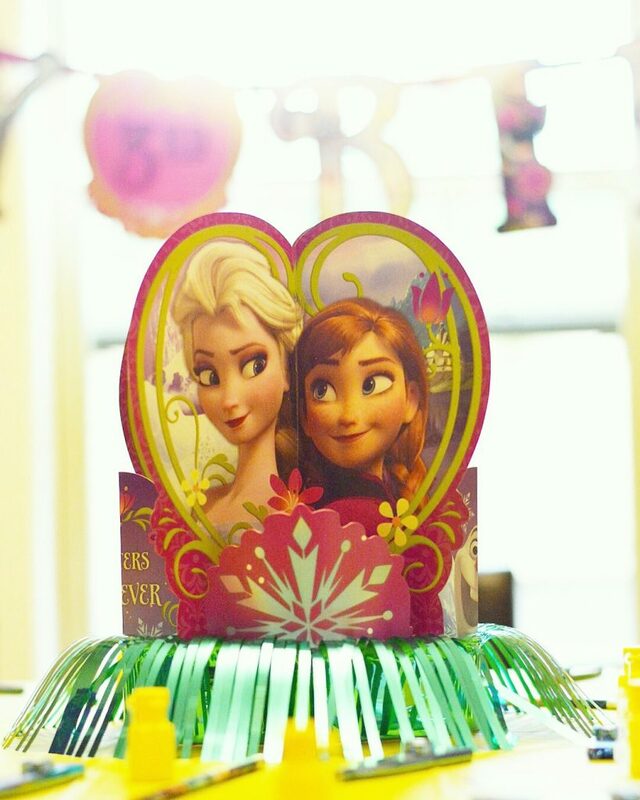 Also, we are frozen obsessed around here so that was a fun read! Adorable party! 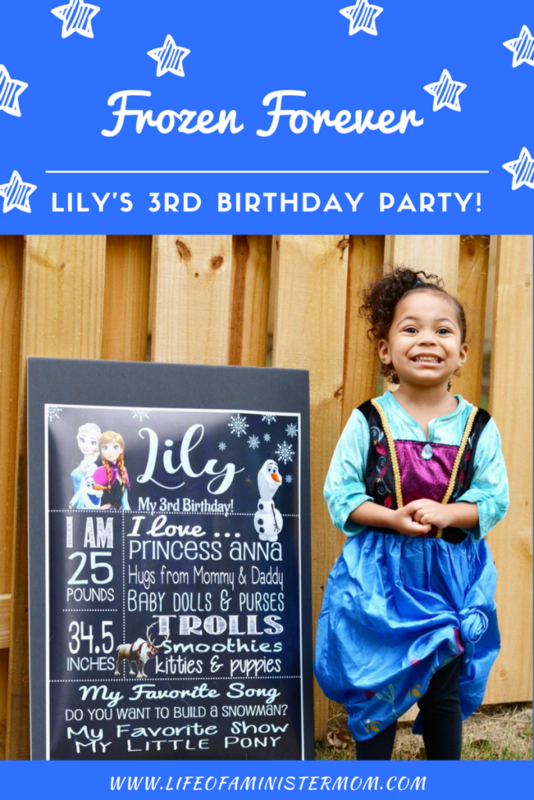 We did a Frozen theme for my oldests 2nd birthday and it was AMAZING! We even had a surprise Elsa show up and dance with the kids for a bit. The lady NEVER broke character. It was crazy! That sounds great!! 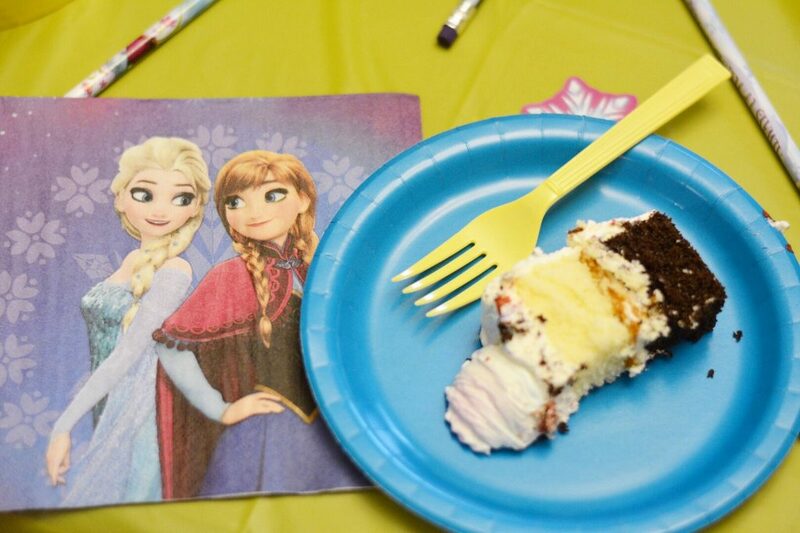 The funniest thing is that my daughter wants nothing to do with Elsa. She is team Anna all the way!! 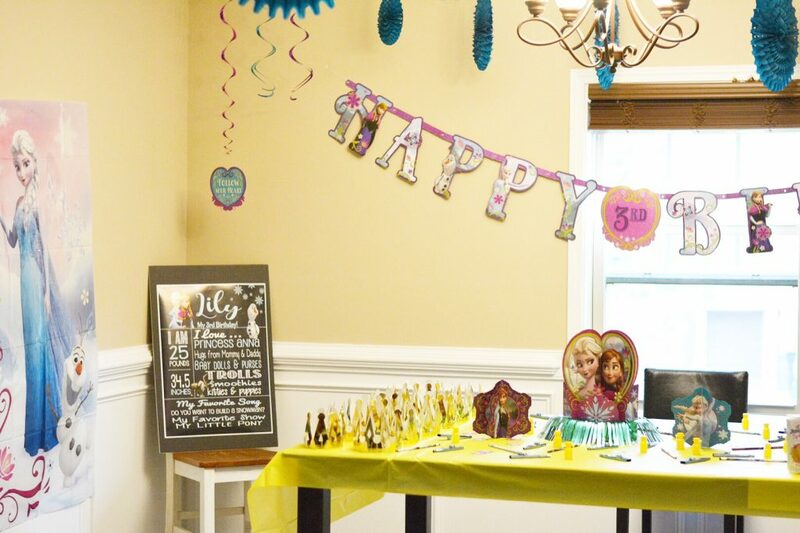 Such a cute party!!! She looked thrilled! 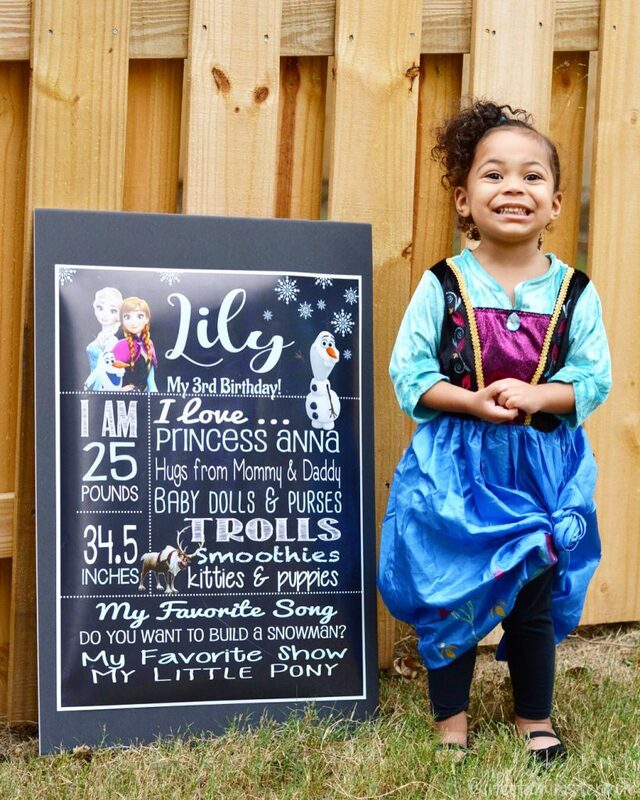 My daughter is obsessed with Elsa! Love all the decorations and setup! Thank you Belle! She had a blast!! Hahaha!!! My girls love Disney but it’s funny to see what each of them gravitate towards. What an adorable party! Good job momma! So creative! Thank you Jessica! It was fun!! Soooo cute! 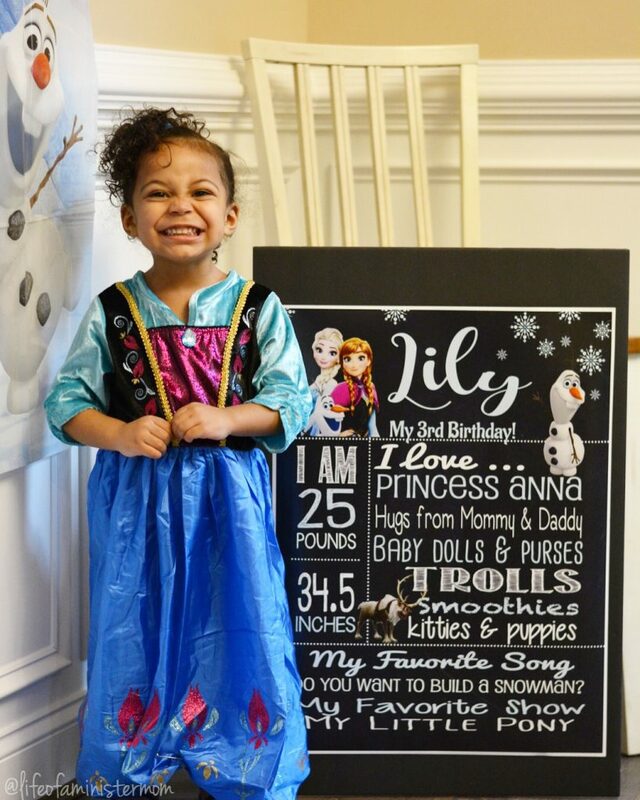 Happy belated birthday to your adorable little princess! Thank you very much Lauren!! LOVE THIS! 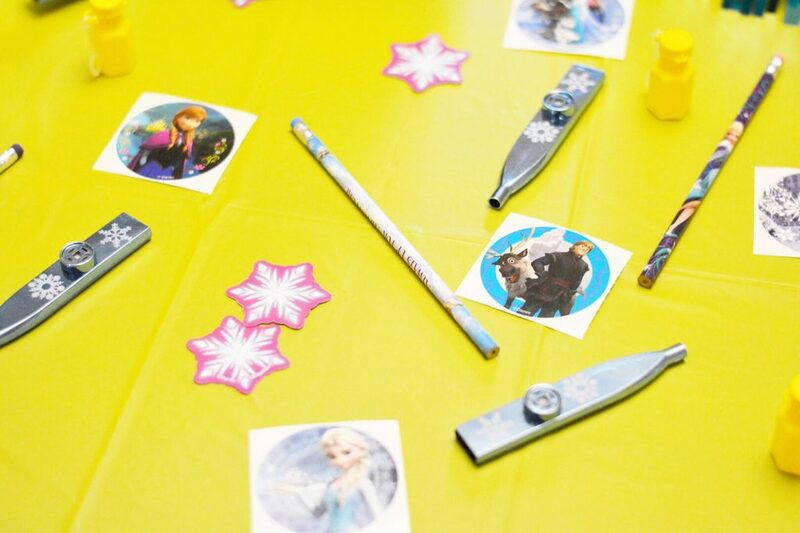 I had an Olaf / Frozen themed birthday for my son’s second birthday. He loved it! Great ideas here! Oh that sounds so fun!!! Oh my goodness that smile says it all! Love how everything came together. That is so cool! 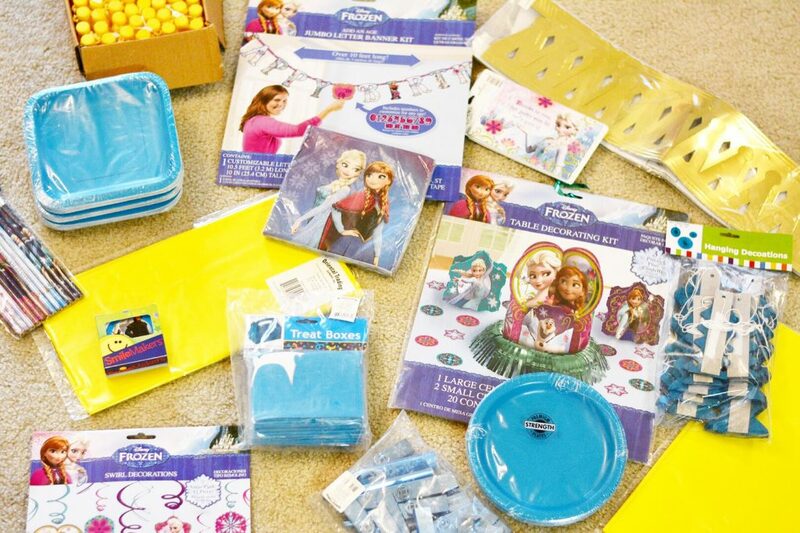 I use to use amazon for supplies but I’ll check this out when our next little birthday rolls around! Yes!! They have great options at Oriental Trading!! Thank Lesly! This is such a sweet party!!! She looks so happy!! She had a wonderful time Hanna! Thanks!! Thanks Alicia!! I love it too!! She’s adorable! And she looks so happy with her party. So cute!! 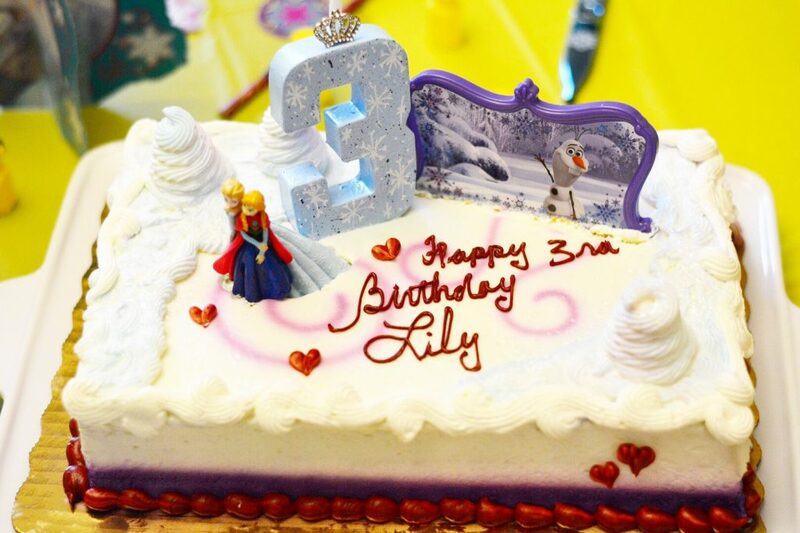 All the details are so fun and look perfect for a Frozen-loving girl!